If cash is key to your business, you need a proven and powerful point-of-sale solution that works as hard as you do. SYSPRO Point of Sale is specifically designed to handle the critical functions of your business as effortlessly, efficiently and simply as possible. 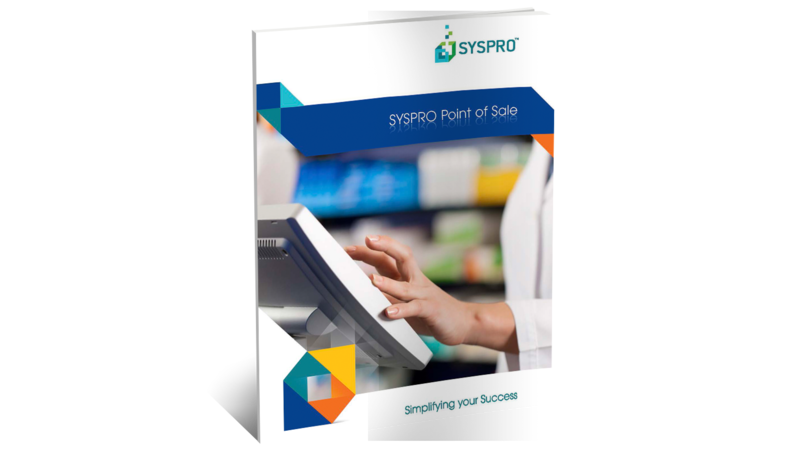 Download our SYSPRO Point of Sale Brochure to learn more.